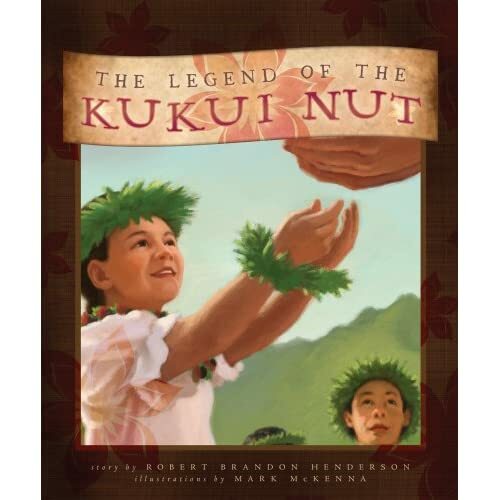 In The Legend of the Kukui Nut, Melika, a little girl living on the island of Lanai embarks on a long journey of self-discovery. As a right of passage, she’s been tasked with finding her way home on her own. Her tribal chief takes her to the starting point, gives her some words of advice and leaves her on her own. Despite her fears, Melika eventually finds her way home, helping many people along the way. In Poneasequa, Goddess of the Waters, young McKenzie is asked to do a presentation about her Wampanoag heritage in front of her class. She’s afraid that her mother and her classmates will not approve but she takes her chances. With her grandfather’s help, she sets off to find out more about the Wampanoag tribe, finding herself along the way.